The inspiration for the title comes from my belief that these are the two most intense types of writing and if someone sends them to the intended recipient and they go through with the actions expressed in the writing then there is no turning back. – 5th Child. There are certain obvious advantages to being an artist who has complete creative control over your project. The ability to produce, engineer, and record allows an artist to insure that their art is presented in the way that they envision it. Enter 5th Child, emcee/producer/engineer, he enjoys those specific freedoms. A Jackson, MS bred rapper, who’s latest album Love Letters & Suicide Notes tells the story of a young man who goes from relational vulnerability and a broken heart to using and abusing those same types of relationships with women to ultimately realizing that lifestyle is destructive and allowing himself to get married, ultimately falling in love. Under further inspection and after peeling back a couple layers the album seems to be more than that, it’s about the growth of an artist. The maturity and realization of those things that create a persona that can easily become the mask an artist confuses for their own reflection in the mirror. What we get here is the recognition of the pitfalls which are set waiting for any artist. The album starts with “Words Of Advice” a sound clip from Purple Rain provides the opening to the album before 5th Child announces his arrival. Conjuring up the feel of those grandiose openers we were accustomed to back in the earlier part of the century. 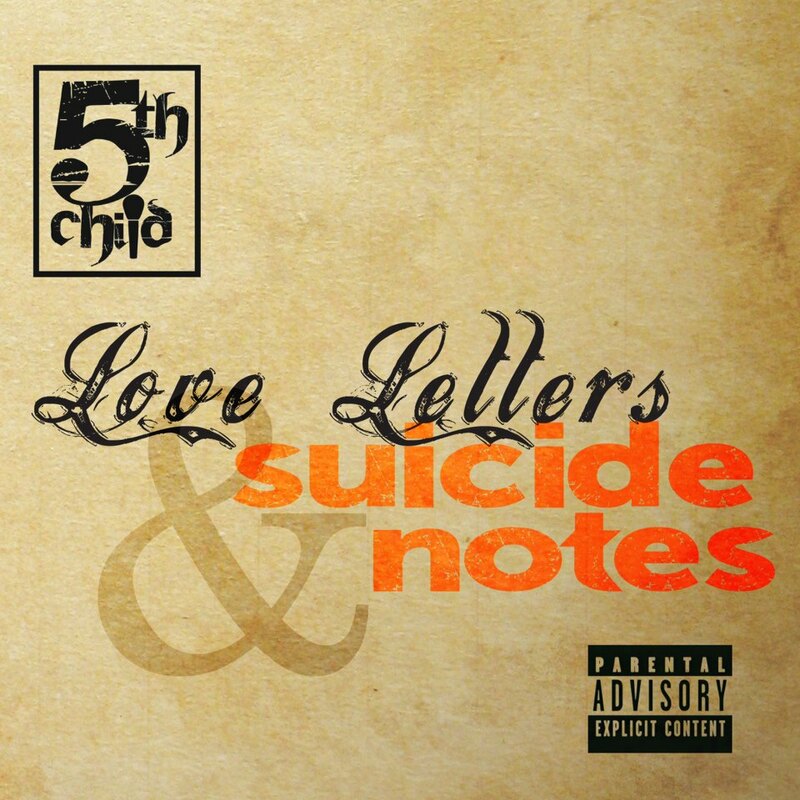 Next up is the title track, “Love Letters & Suicide Notes”, which we start to see the significance of this body of work in the career of 5th Child. The opening line “They say remember where you came from, and don’t you never ever change from, that humble kid with the nappy hair in the back of the class”, recognition of the affinity of those who know you from before you have “made it” to tell you to keep it real. So 5th obliges, he paints a vivid picture of Mississippi and Jackson specifically on the track. From the current status of the education system to the crime rate and the struggles with staying on the straight path. He slows it down a little bit on “Inspired” and “Can’t Stop Me (Prosper)” jazzing the album up with layers of harmonies and soulful samples, while showcasing the braggadocios side of the Gemini emcee. With “Closure” 5th’s character has achieved a level of recognition and “serial monogamy”. Validating his actions as a crooner would back in the 70s, while sending some shots to the girl who started him down the path by breaking his heart. So as the song says, he finds closure in the empty relationships he is cultivating, or not as the case may be. The song ends with a guy and girl talking about their relationship and the dreaded “M” word. It seems our hero is pondering his ways, “Untitled” serves as his confession over a simple boom bap style track with haunting vocal undertones. His admission continues on the Liver Mousse assisted “Out Of Town Girls” as he deals with the perils of life on the road and the temptations it brings. The combination of 5th Child and rock duo Liver Mousse works beautifully. It’s mellow and deep, simplistic yet you can lose yourself in the melody of it all. “Black Hoodie” breaks up the record, but plays out like the response to a news story on a hotel room television. Geraldo Rivera’s infamous “Hoodie” quote opens up the song. 5th responds to Geraldo’s ridiculous claim by stating “I think I’m Tray Martin, Troy Davis, O Grant, except your boy made it. By God’s graces I have managed to avoid racists, cause their intentions cause God to deploy angels.” The song plays out as a frustrated young adult’s response to the ongoing trend of violence engulfing young Black Americans and lack of genuine efforts to get to the core of the problem. DJ Young Venom provides the hook, cutting in quotes from S. Carter’s “Brooklyn We Go Hard”. 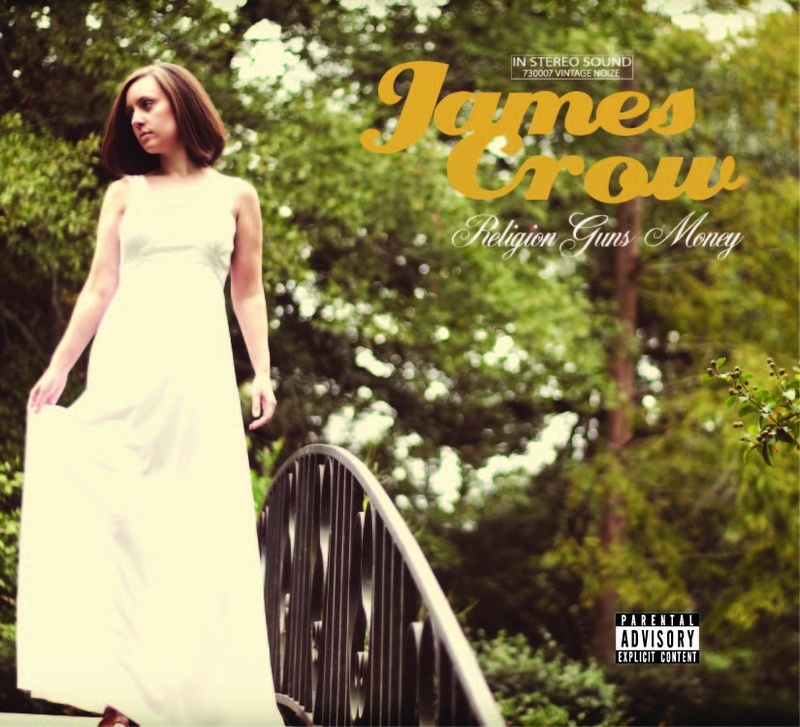 “Black Hoodie” serves as the lone song containing guest emcees, as James Crow and Coke Bumaye join 5th Child on the track. 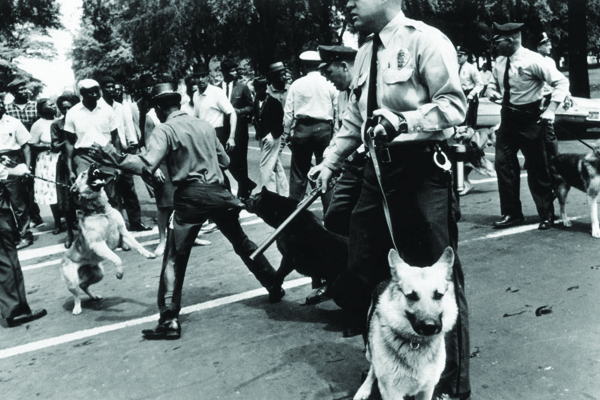 The track conjures up visions of black and white hand held video footage from Civil Rights marches. Both guest artists give memorable lyrical performances. Making the track easily rewound and quoted. “Circles” serves as just that, we find the star of this story has come back around full circle. He’s learning to let go of his vices and or rather dealing with the decisions he’s made. 5th picks the tempo of the album up here making it an easy pick for a radio track. The hook is catchy and the beat is easily recognizable. 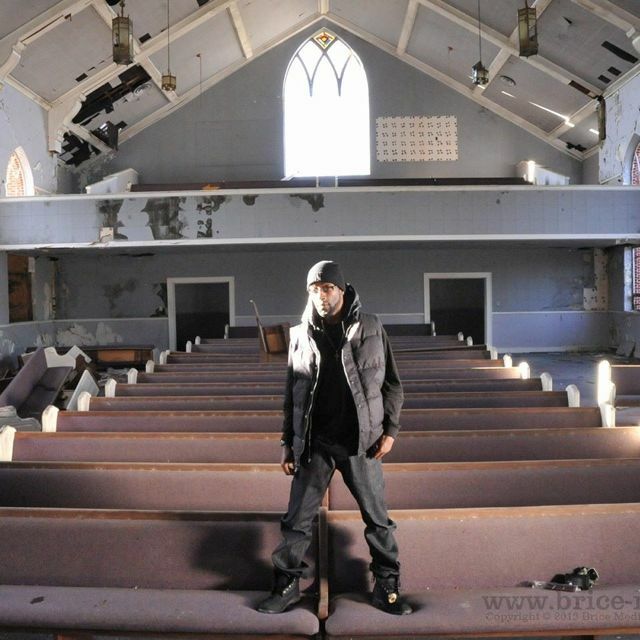 It was also given the remix treatment with hometown emcee Doe Hicks, which serves as the bonus cut to the physical copy of the album. The album closes with “R.I.P. To The Pimp”, the death or more appropriate suicide of the person he once pretended to be. He eagerly offers up his short comings before revealing the cause of this new found awakening. “Finding his forever” the inspiration to give up this former life. His transformation is complete from pimp to King. Love Letter’s & Suicide Notes is the kind of album you can throw in and just cruise around with the windows down. It’s a smooth and easy listen. You’ll vibe out, there aren’t any tracks you’ll want to fast forward or miss. You can cut it on at home and just let it play as the background to your every day routine. It’ll keep your head noddin’. The moral of the story, aside from love your ladies and do not be a Pimp, is this, the more control you have over the project the better they generally come out. The more hands and people involved, the more muddled and tweaked things get. We all know how much a difference the slightest sonic adjustment can make in a project. All it takes is one moment of head scratching to cause the CD to come up out the player and catch coaster status. Thank goodness for artists like 5th Child who care about their art and how it is presented.